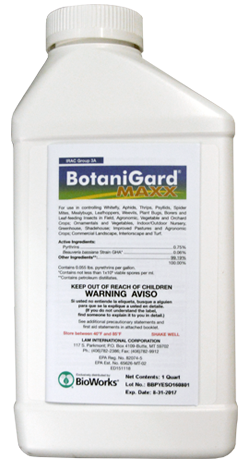 Product Description BotaniGard MAXX is a unique combination product containing natural Pyrethrins and Beauveria bassiana strain GHA. 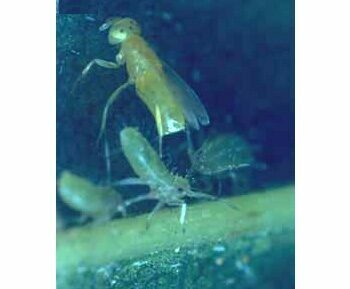 This combination represents the latest generation of biorationals for insect control. The dual active ingredient formulation offers both synergy and multiple modes of action that work to kill damaging insect and mite pests. Apply at first sign of insect infestation. 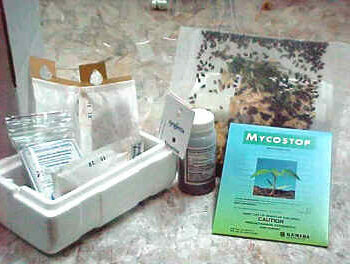 Do not wait until insect populations become heavy.